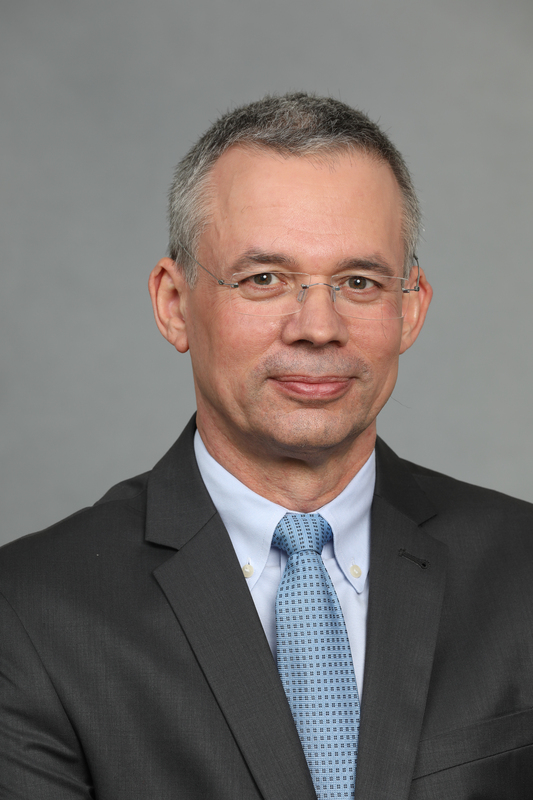 Xavier Heiss is controller for Xerox Corporation. He was named to this position in September 2016 and appointed a vice president of the corporation in February 2015. Xavier is also chief financial officer for the Americas Operations. He was named to this position effective Jan. 1, 2019. Xavier is responsible for driving the company’s finance initiatives including corporate financial planning and analysis, ensuring effective internal controls and providing strategic projects and business planning support. As CFO for the Americas Operations, Xavier is responsible for leading finance operations in North, Central and South America, as well as managing pricing, contracting, revenue and costs improvement initiatives. Previously, Xavier was vice president of Xerox Financial Planning and Analysis and Global Finance Shared Services. In this role, he was responsible for several strategic finance initiatives including the Global Finance Shared Service Centers of Excellence. Xavier has been with Xerox over 30 years in various leadership roles in sales, quality, business transformation and finance. He led the company’s European technology business finance organization and shared services as chief financial officer of Xerox Europe across 16 European countries. Prior to this role, Xavier was in charge of numerous transformation programs, including shared services centers implementation and Enterprise Resource Planning programs deployment. Before joining Xerox, Xavier held sales roles at Renault and Procter & Gamble. He graduated with a Master of Business Administration degree in information technology and finance from Reims Neomia International Business School and a Master of Business Administration degree in business and international finance from INSEAD, Fontainebleau, France.